This is a classic blend from Menghai Tea Factory! 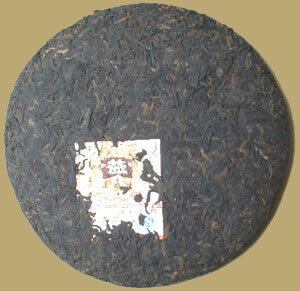 "Yue Chen Yue Xiang" meaning is "The older, the more aromatic!". The tea is testament to the particular aging property of the factory's blends. A classic ageable premium ripe cake.